There are very few experiences in a movie theater that are more fun than watching Tom Hanks be Tom Hanks. Director Paul Greengrass has teamed up with America's favorite actor to bring us a based-on-a-true-story thriller about a cargo ship getting hijacked by Somali pirates. 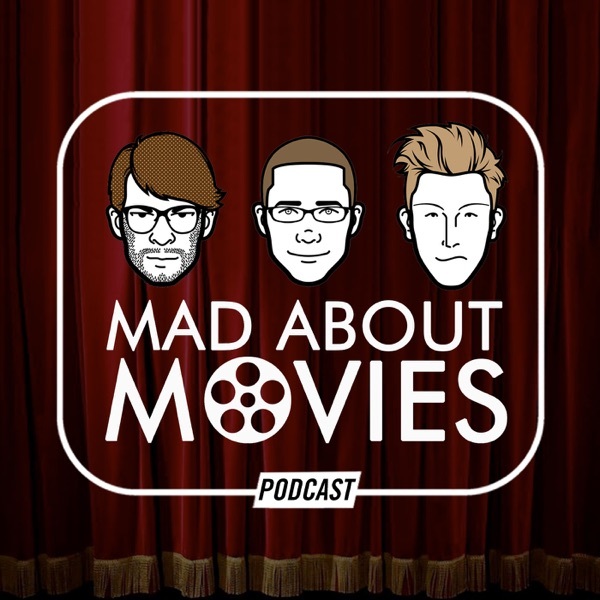 Join us as we go in-depth and discuss Captain Phillips as well as Ant-Man/Marvel's Cinematic Universe, The Wolf of Wall Street, and our favorite awards show hosts Tina Fey and Amy Poehler.